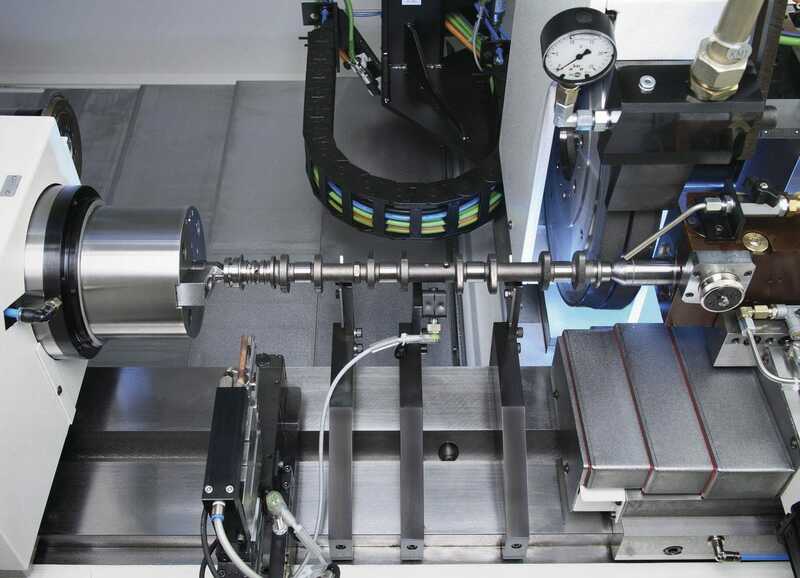 Quality requirements for, in particular, ground components are increasing all the time; whilst the integrity of the serial cylindrical grinding process also remains an important criterion. 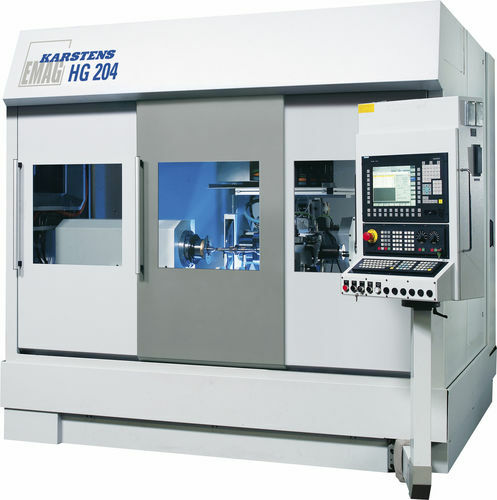 Other main objectives in production planning are the use of short, flexible manufacturing processes. Resetting times must be cut to prevent unit costs from accelerating despite ever greater component diversity and consequently shrinking batch sizes. Furthermore, the variation in batch sizes calls for different automation concepts. The cylindrical grinder HG 204 is designed for use in manufacturing systems. Here it is where customizing gains its special importance. 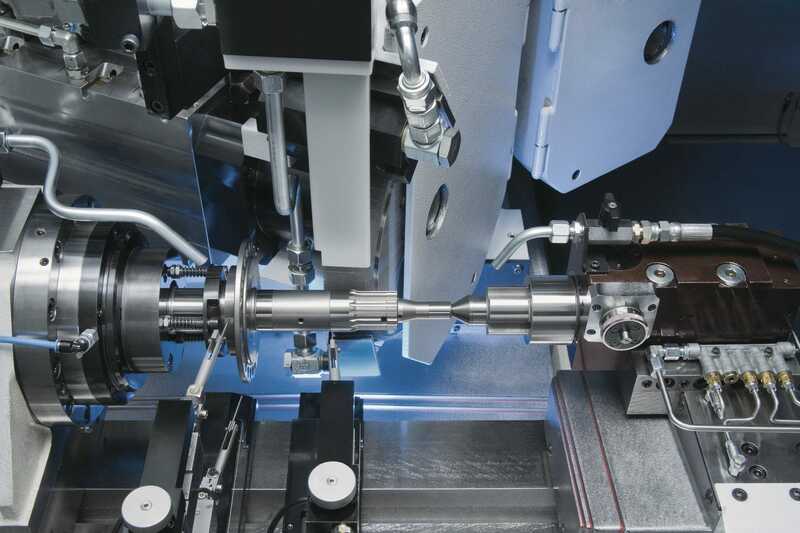 Access to a large selection of technologies and machining modules ensures that these cylindrical grinders can be equipped to suit individual machining applications. 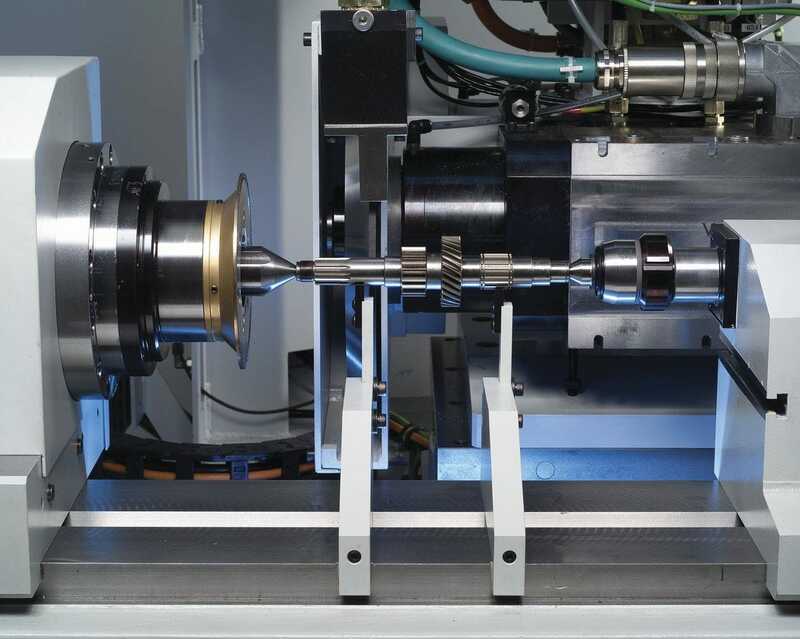 The integrated loader allows for multiple machines to be linked up to form a manufacturing system, or for the machine to be incorporated into existing production lines.